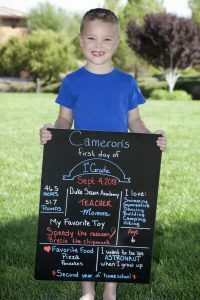 First grade started on September 3rd. 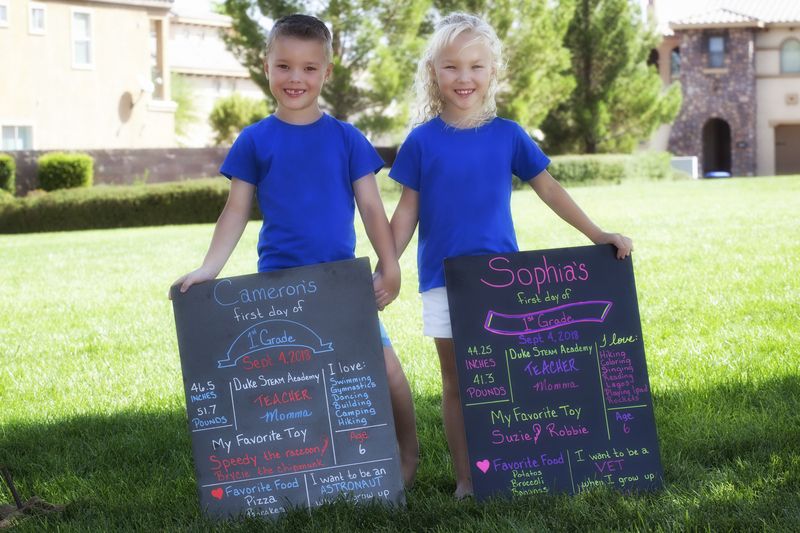 Tanya’s homeschooling Cameron and Sophia again this year. 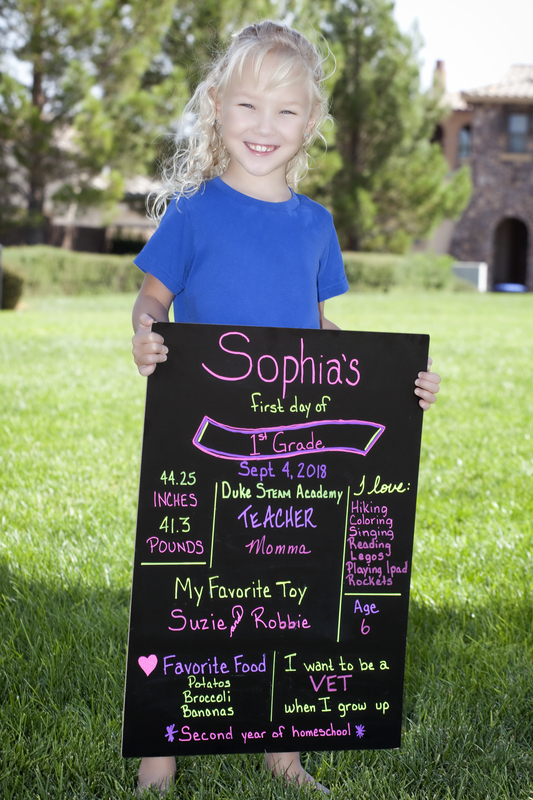 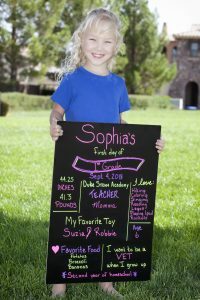 She also started a new homeschool group here in the Las Vegas area and has set up a ton of great learning field trips. It’s on track to be a great year!